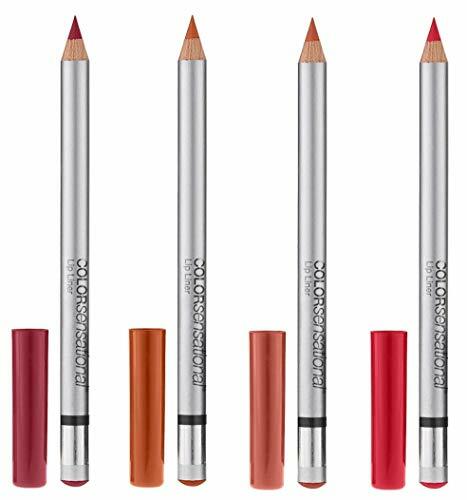 A enhance the shape of lips and give them perfect definition with this creamy-textured lip pencil. Long-lasting, full-coverage colour with a semi-matte finish glides on to soften and soothe lips. Long-lasting, full-coverage colour with a semi-matte finish.